The fayre is being held in the ancient church on Glebe Street in Stoke itself. Parking available on the Kings Hall car park by the town hall. Lots of great stalls and we shall be there with our information display and tombola / gift sales. Come down and meet the team !! Our big animal rescue fair 2019 full details to follow later in the year !!! 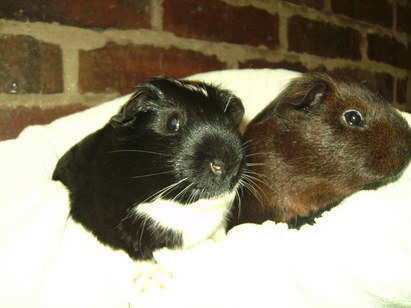 This will also be a Guinea Pig Forum Meet up for all our supporters. Help us to raise funds !!!! Our fundraising events help us promote the rescue and raise vital funds for Guinea Pigs in our care !!! Ideally we need to raise at least £200 each month towards our ongoing vet expenses. We have some fantastic items donated every month to our family friendly auction.From theatre tickets to DVDs and collectables its all here !!!! Bag a bargain and help us raise funds every month. We now have over 800 members who, have great fun every month bidding and receiving lovely parcels !! Just click the rescue auction link on our webs link page,which will take you too our facebook auction group. Please come along to one of our events,learn about Guinea Pigs and meet the team. We attend public events throughout the year with our information display and our tombola / gift sales. All events will be listed on this page. If you have an event you would like us to attend just get in touch.